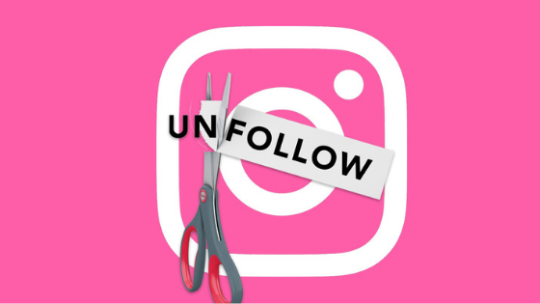 There are billions of users on Instagram but not all of them are genuine. Once in while you also might have encountered with a spam account. So to keep your account safe you need to filter your followers and unfollow the ones who do not look real. 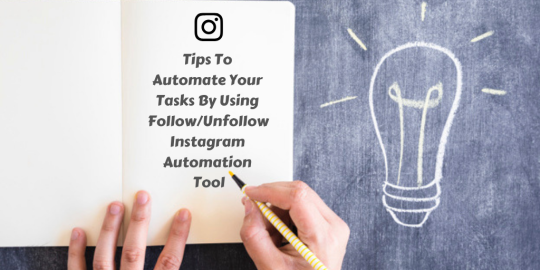 Also, when somebody unfollows you on Instagram you can do the same as it doesn’t look nice when you have the following list larger than the followers. So why to unnecessary follow people who have no more interest in the things you share.